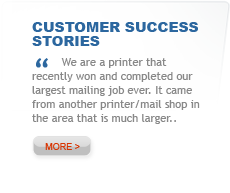 AccuMail Command lets you set up jobs once and run them automatically, without the need for manual intervention, using a combination of Job Scripts and Command Line Action Scripts. AccuMail Command then let you batch together a series of Job Script commands to form Action Scripts – which store the sequence of steps required to run complete jobs from start to finish – from import to presort. 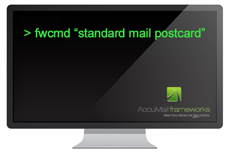 Click here to request a demo of AccuMail Command in action.